Union Public Service Commission(UPSC) has released the result of National Defense Academy (NDA) and Naval Academy (NA) Examination II, 2017. The written test was conducted in September, 2017. The candidates who have qualified the written exam are shortlist for Interview which will be conducted by Services Selection Board (SSB) of the Ministry of Defense for Admission to Army, Navy and Air Force Wings of the National Defense Academy for the 140th Course and for the 102nd Indian Naval Academy Course (INAC) which will commence on July 2, 2018. 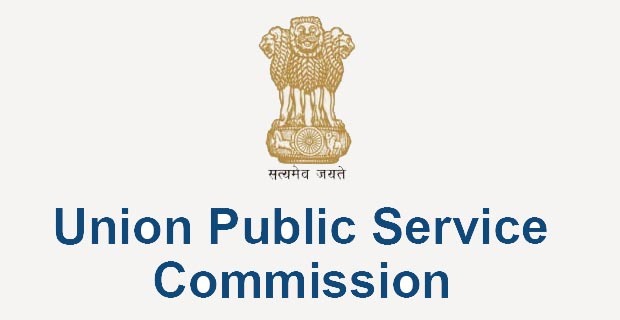 Candidate can check their result on the official website of UPSC at upsc.gov.in or from the direct link given below. Click here to Check your result.